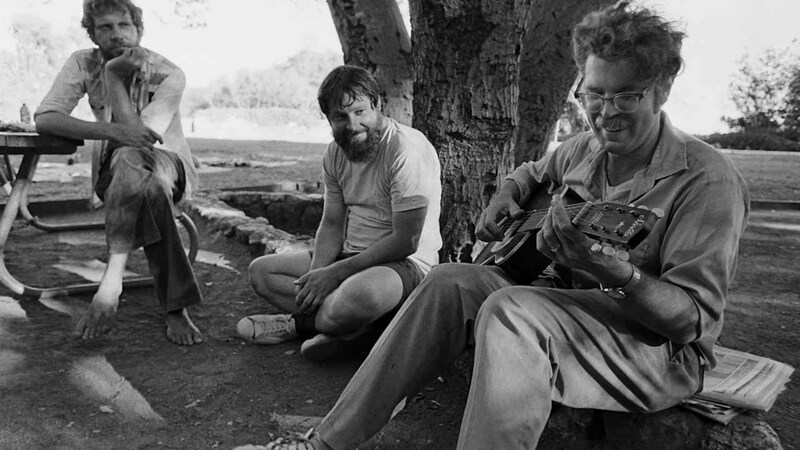 NTS Radio will screen Liam Barker’s exploration of Robbie Basho’s life at the ICA in London in May. A sincere, apparently tortured talent, Basho masterfully combined elements of Indian, East Asian, British and other folk musics to somehow reach ethereal, misty-eyed Americana. The film examines the the engrossing and enigmantic life and work of the musician through interviews with the restricted circle of people who knew him and those whom his influence reached, and stunning shots of the American wilds drawn over his music along with the few filmed performances captured during his life. Following a sold out screening at Cafe OTO at the beginning of March tickets probably won’t stick around for long – grab them here and find more info over here.